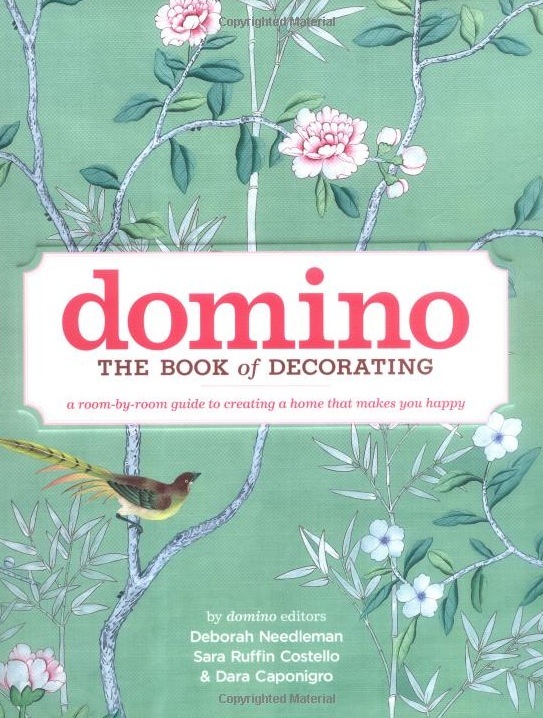 “This is a long overdue review for Rachael’s fabulous work on our bedroom. I wanted to add a few elements to a very bland space. Rachael worked with me to create a gorgeous custom headboard, bedskirt for the bed, and upholstered storage chest. Rachael patiently worked with me to select the perfect fabrics, and then her team built these pieces here in California in less time than it would have taken Pottery Barn to ship from China.